Federico García Lorca is considered one of Spain's greatest poets and dramatists. 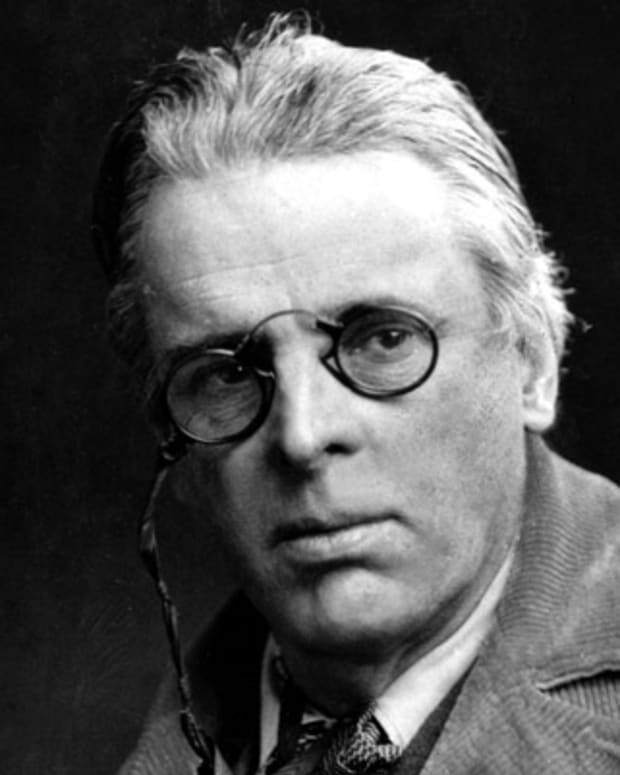 One of his most successful poetry collections was The Gypsy Ballads. 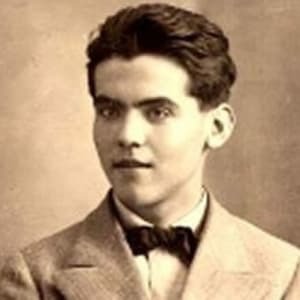 Federico García Lorca was born June 5, 1898, in Fuente Vaqueros, Spain. 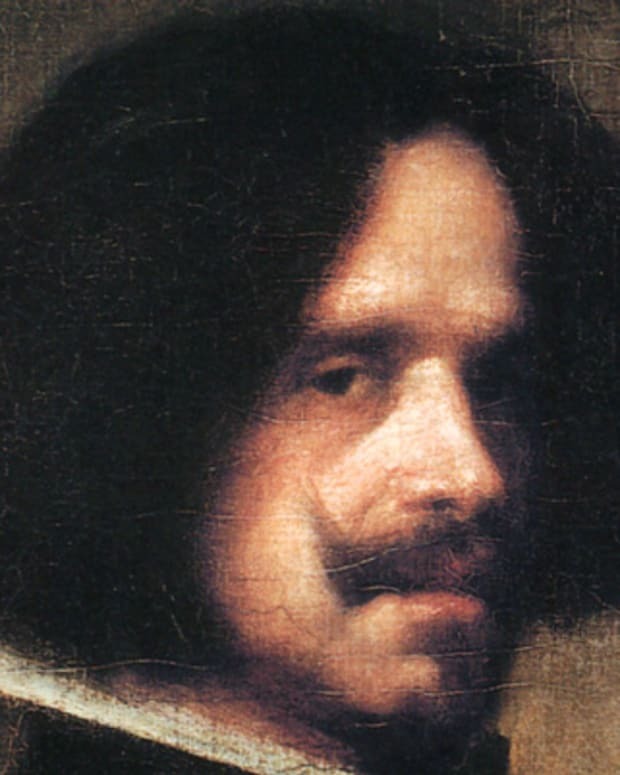 He went to Madrid in 1919 where he met Salvador Dali who would later design the scenery for a production of Lorca&apos;s play. Lorca&apos;s two most successful poetry collections were Canciones (Songs) and Romancero Gitano (The Gypsy Ballads). During the Spanish Civil war he was shot to death by supporters of General Francisco Franco. 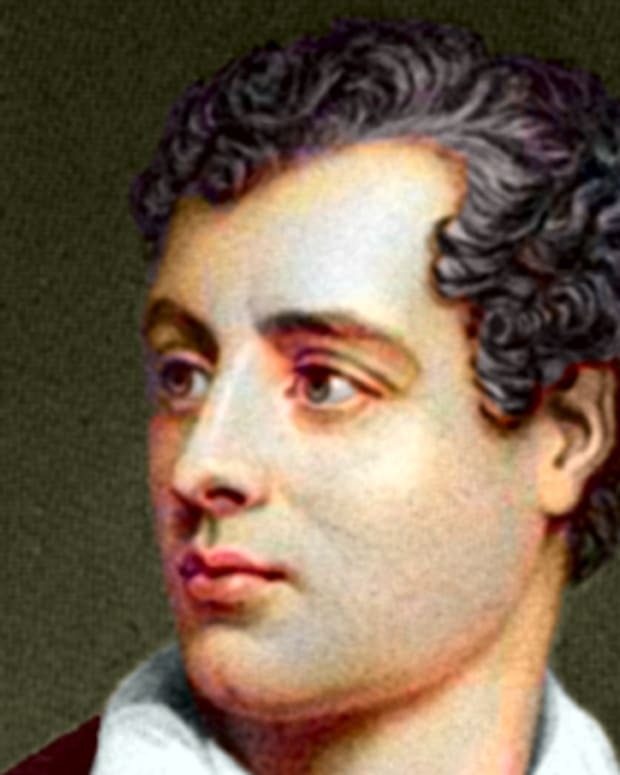 Poet, playwright. 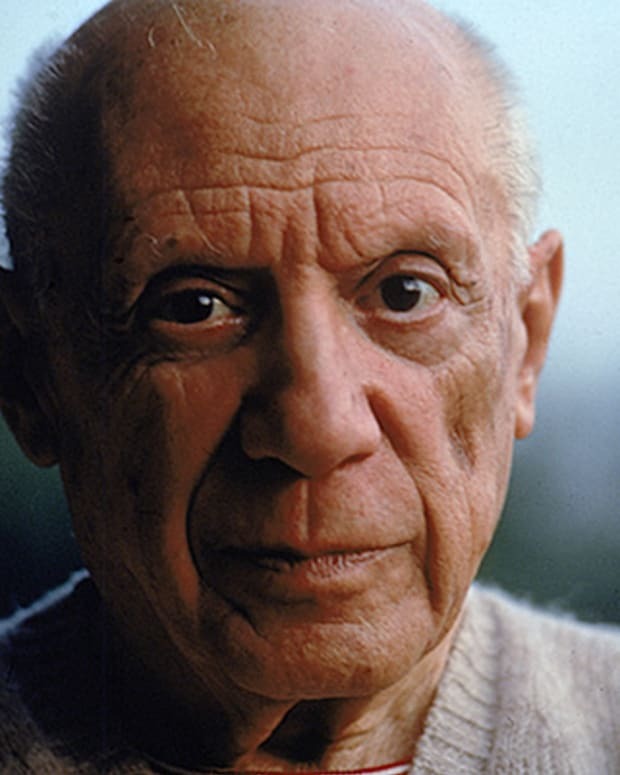 Born on June 5, 1898, in Fuente Vaqueros, Spain. Considered one of Spain&apos;s greatest poets and dramatists, Lorca went to Madrid in 1919 where he entered the Residencia de Estudiantes, or residence of scholars. 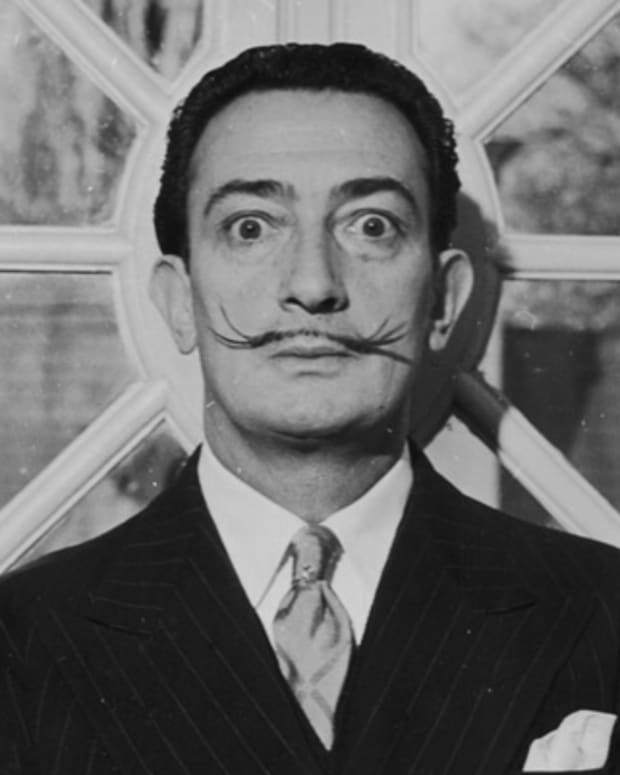 While at the residence, he met and befriended artist Salvador Dali around 1921. Dali would later design the scenery for the Barcelona production of Lorca&apos;s play Mariana Pineda (1927). Lorca&apos;s two most successful poetry collections were Canciones (Songs), published in 1927, and Romancero gitano (the Gypsy Ballads), published in 1928. Romancero gitano was especially daring for the time with its exploration of sexual themes and made Lorca a celebrity in the literary world. In the 1930s, Lorca spent much of his time working on plays, including a folk drama trilogy Bodas de Sangre (Blood Wedding) in 1933, Yerma in 1934, and La Casa de Bernarda Alba (The House of Bernarda Alba) in 1936. The Spanish Civil War broke out in 1936 and Lorca found himself caught in the middle of the conflict. 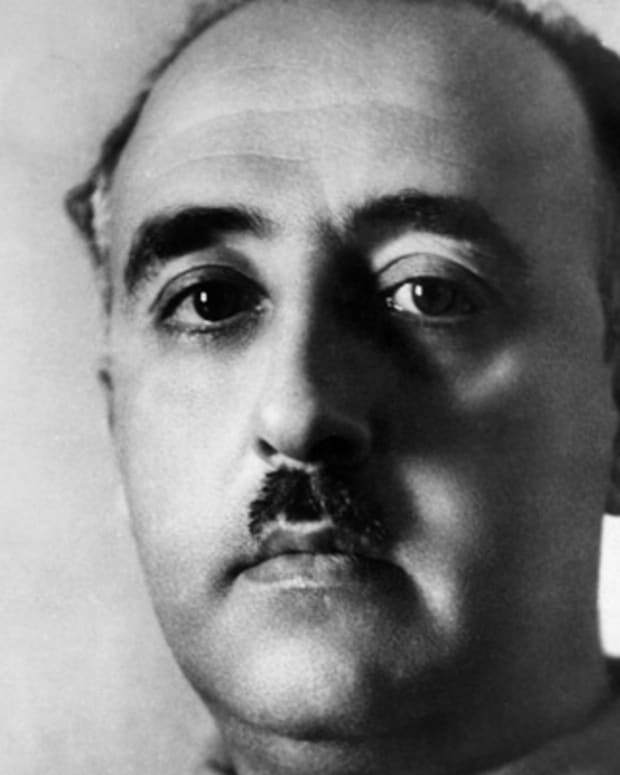 He was shot without trial by supporters of General Francisco Franco on August 19 or 20, 1936, in Granada. 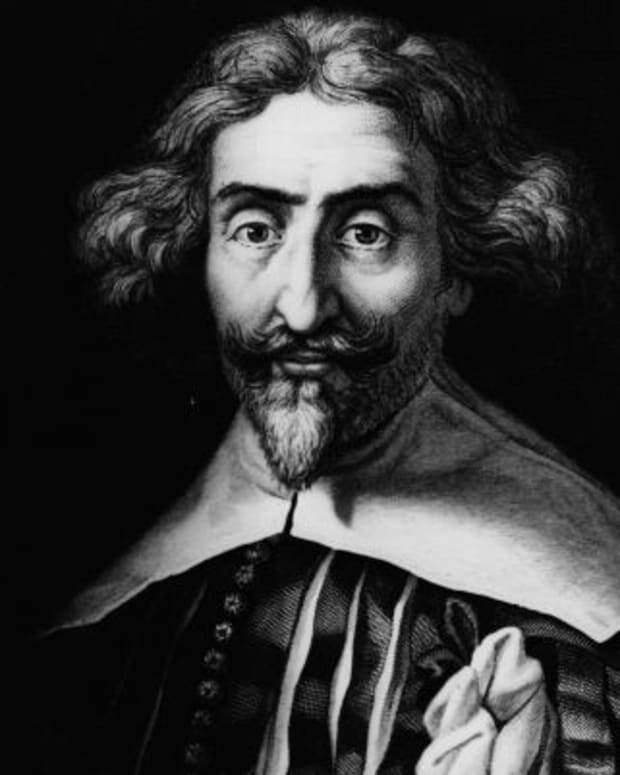 Spanish writer Miguel de Cervantes created one of the world's greatest literary masterpieces, 'Don Quixote,' in the early 1600s. 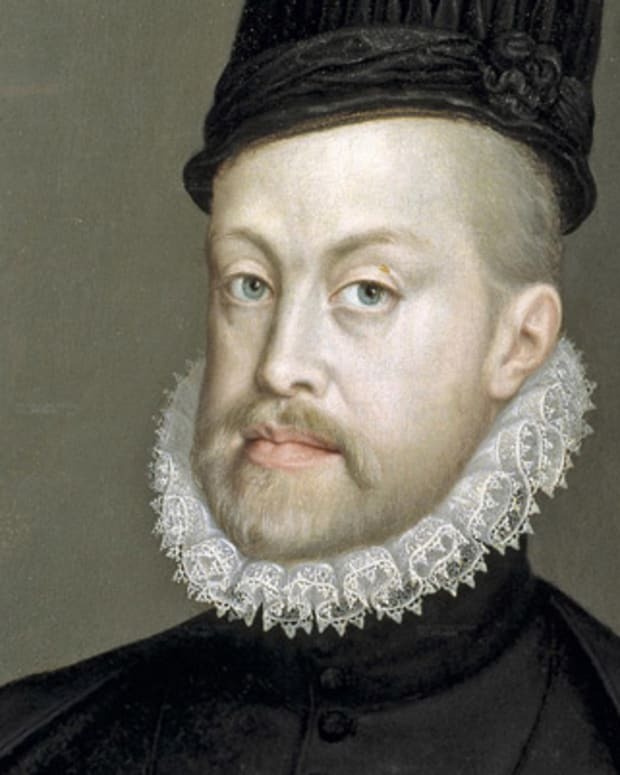 King Philip II of Spain, also known as Philip the Prudent, ruled one of the world's largest empires. 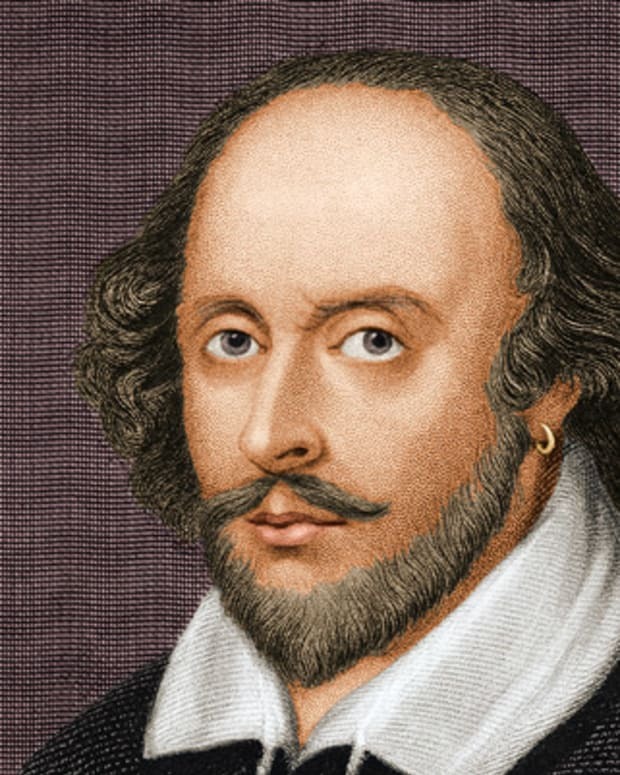 The Philippines are named after him.